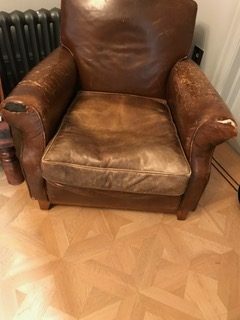 We are leather care and repair specialists. Select your item below for repair or restoration. 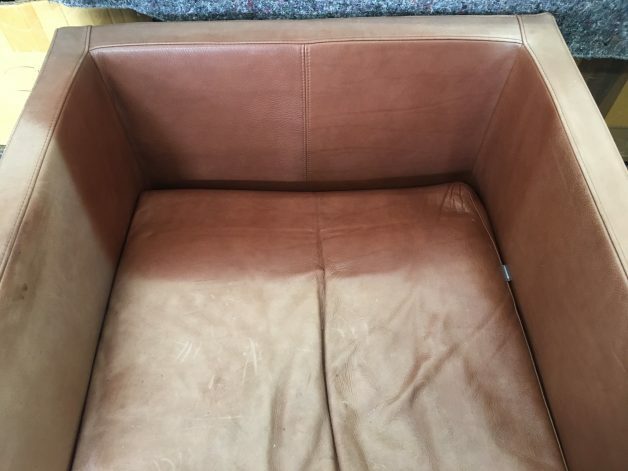 We create a choice, save customers money, breathe life into tired, damaged and worn furniture, and we amaze our customers with the extent and quality of our work. We like to think of what we do as saving lives, care for the elderly and making life changing interventions. 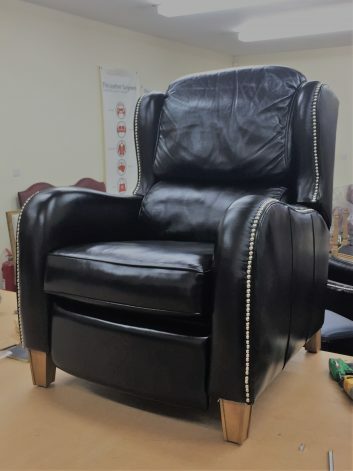 It’s really true too because we create a choice for our customers and they are always surprised, many times shocked at exactly how much we can do for damaged, tired and distressed leather furniture and goods. We are practising surgeons. 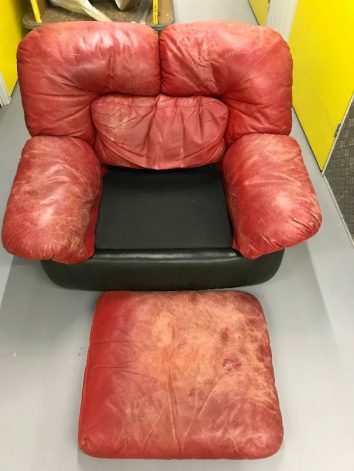 We maintain, repair and restore leather goods from car seats to sofas and from handbags to belts. "I bought the car a few weeks ago, second hand and wanted the interior to look as good as it could. There was some wear to the sides of the front seats. I left the car with the leather surgeons, when I came back it looked like a new interior." More than one of our customers has likened what we do to magic. Scuffs, rips, cat scratches dog chewed, discoloured, fading and breakages, we can perform minor miracles. Our business is all about providing a really great, cost efficient alternative to replacement. So whether it’s customers that really love their furniture and want to keep them looking and feeling great or customers that want a cheap but viable alternative to buying a replacement, we provide a choice. We use laboratory grade equipment like the spectrophotometer to accurately measure and reproduce colour and gloss levels. We develop new techniques and perfect new products to ensure that our interventions are lasting and pleasing to the eye. Whether you’ve got a Stella McCartney or a Satchel a Ferrari or a Ford, a Chesterfield or a Chintzy sofa, we’ve got a prescription that doesn’t cost the earth and can breathe life back into it. We are based in Berkshire and Worcester and have a standard coverage area, but many customers prefer our service to others available and we have customers all over the country, and in fact all over the world! 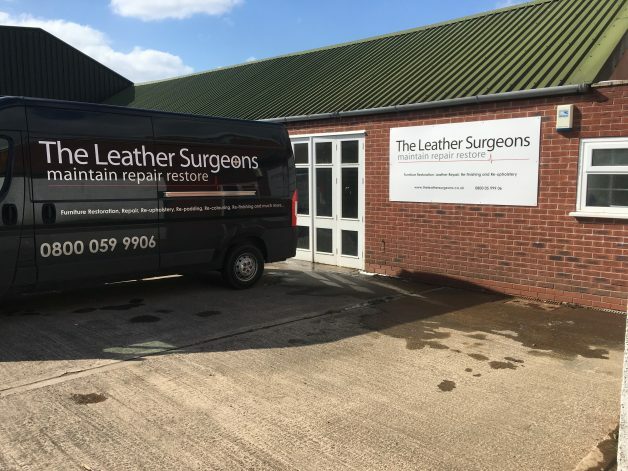 Our standard coverage area for Leather Repair and Restoration includes Reading, Bracknell, Wokingham, Maidenhead, Slough, High Wycombe, Camberley, Farnborough, Woking, Staines, Fleet, Basingstoke, Newbury, Aldershot, Oxford, Beaconsfield, Gerrards Cross, Uxbridge, Windsor, Ascot, Amersham, Henley on Thames, Pangbourne, Woodley, Marlow, Wallingford, Wallington, Hazlemere and all areas in between! Our new Worcester office covers The Midlands. If you live outside of this area feel free to ask for a quote... Our most distant customer in the UK is in The Shetland Isles! Professionally and effectively cleaning and maintaining your leather goods twice a year will extend it's life by as much as 100%. We can repair most accidental and age related damage; rips, tears, scuffs, discolouration, pet scratches and many more. A cost effective alternative to replacing furniture is to restore. 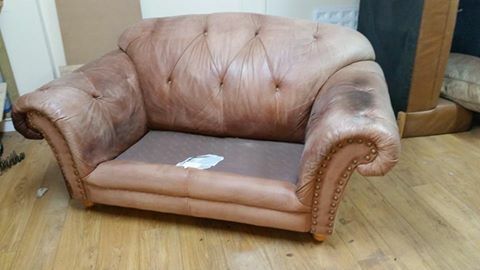 We offer recolouring, re-padding, replacement leather and more. 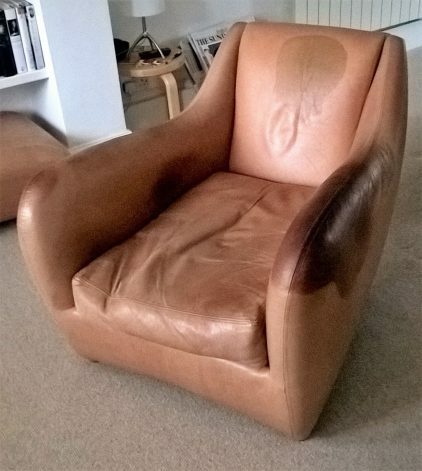 We maintain, repair, restore and re colour virtually any leather product. From car seats and interiors, to household sofas and chairs, handbags, wallets and office furniture. The applications for our products and services are wide.